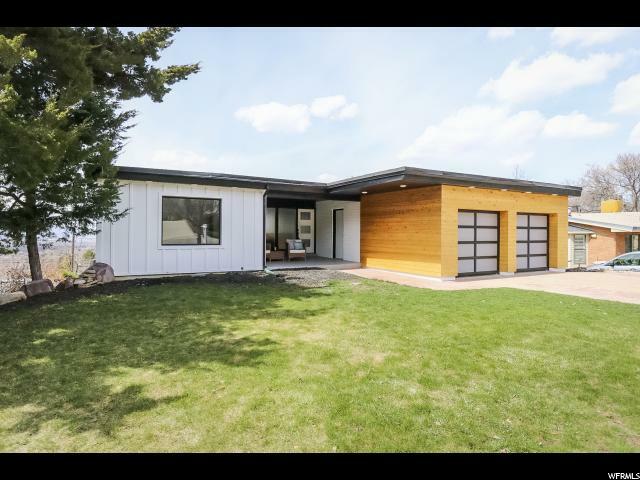 All LAURELHURST homes currently listed for sale in Salt Lake City as of 04/26/2019 are shown below. You can change the search criteria at any time by pressing the 'Change Search' button below. "Vacant: Go & Show! Homes like these do not come around often. Project Wasatch has been in the works for quite some time. As you walk in, you are greeted by the stunning view of the western mountains. 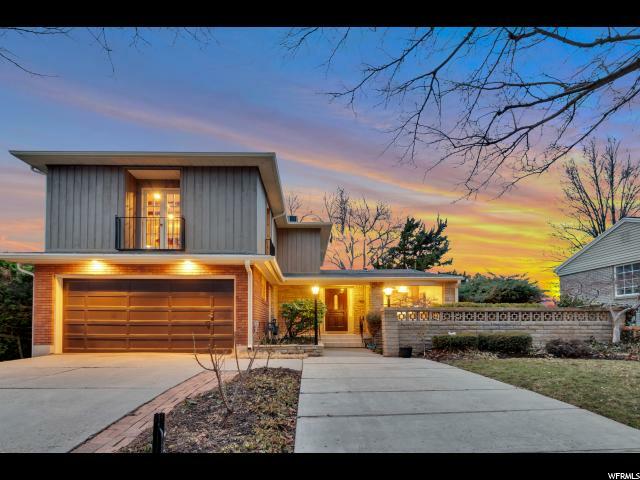 This Mid-Century paradise has it all. As you enter you feel the excitement, you feel the vibe. As the city sprawls, you get to sit back end enjoy. Wake up and sip your morning coffee, but don't forget to grab a drink with friends while the night winds down. This is an entertainers dream. But let us not forget the interior of this masterpiece. Immaculate kitchen, top-notch master, dinner with city views. Let's head downstairs. Wet bar, gym room, theatre room. This place is hard to let go of, it's a part of us. " "Beautifully renovated. Superior location. This home pops! Architecturally ahead of its time. Amazing yard. Priced competitively. Must see, must have, home in a fantastic neighborhood. LED lighting throughout. 3D Renderings show expanded kitchen potential. New paint, roofing, electrical, HVAC. Hidden closet, incredible storage throughout. $3500 carpet allowance. Square footage figures are provided as a courtesy estimate only and were obtained from County Records. Buyer is advised to obtain an independent measurement."